19 Richards Dr, Halfway House, Midrand. 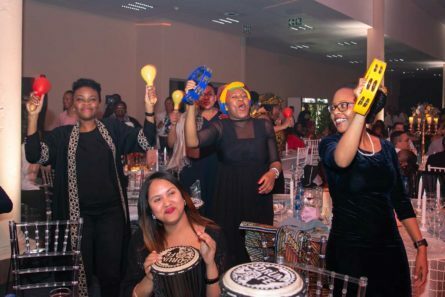 Business Engage has developed the Gender Mainstreaming Awards to encourage private sector to buy-in to achieving more meaningful representation of women in the mainstream of business. 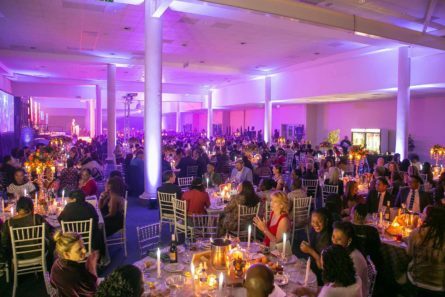 The Gender Mainstreaming Awards are sponsored by PwC. We hereby invite your company to participate and to nominate individuals for the individual awards. There are various categories to fit in with the level of diversity that your company is currently at. 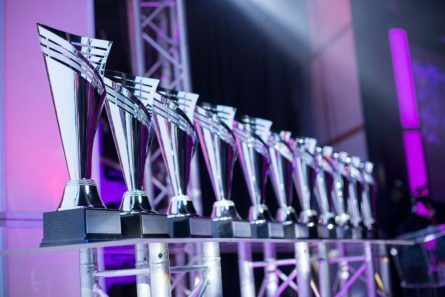 The Awards give public recognition for good practice and excellence in diversity with an emphasis on gender mainstreaming. Meet our judges. Get a quick overview of the steps involved in the application process. Your entries may be for South Africa and/or international programmes.